Continue reading How best for an architect or designer to search for the right home building products? 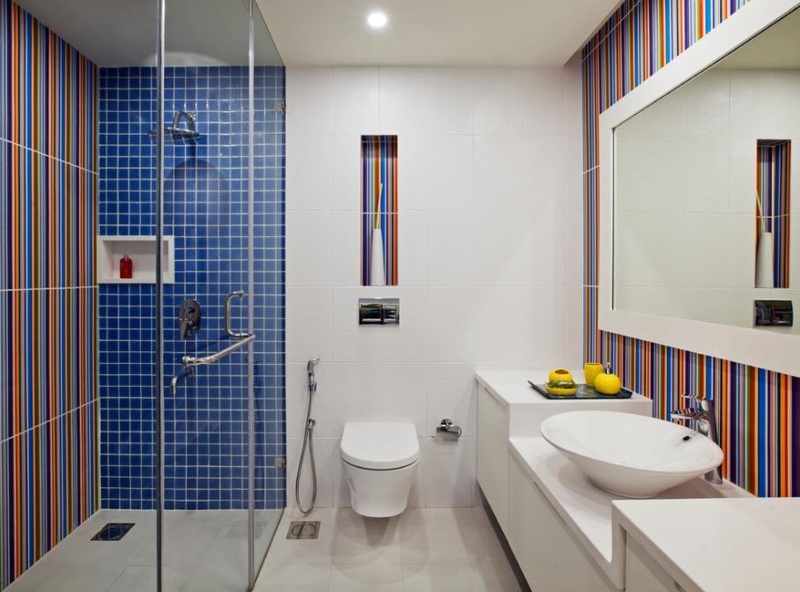 Posted on March 17, 2019 Categories ArticlesTags Home Building ProductsLeave a comment on How best for an architect or designer to search for the right home building products? How to Choose the Correct Home Building Products by Architects and Designers ? There is no greater frustration for an architect than to face the end of a construction and realize that the quality of the chosen materials, or the way in which the products were installed, undermine the image of the work that was initially projected. This is why the architect has been getting more and more actively involved in the construction process of his work, see here an opportunity to make a difference with respect to his competition. 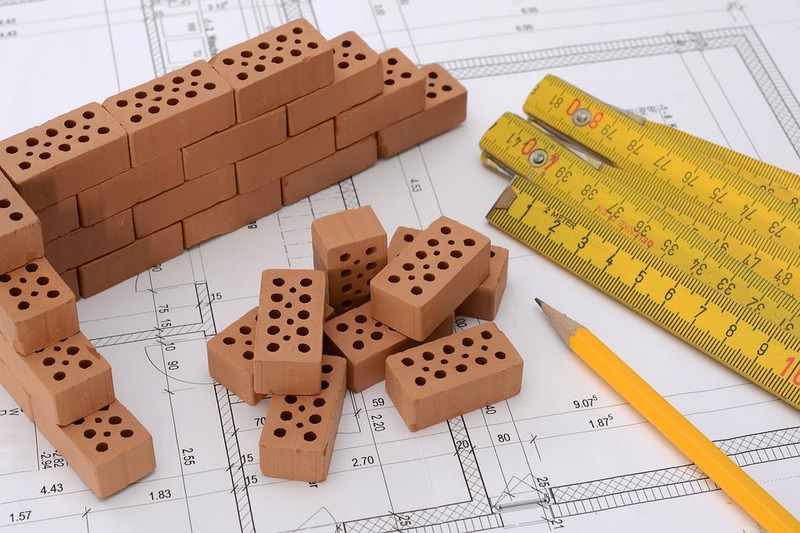 Continue reading How to Choose the Correct Home Building Products by Architects and Designers ? Posted on August 2, 2018 August 11, 2018 Categories ArticlesTags Bathroom kitchen floor tiles, Black tile, Ceramic tile, Ceramic wall file installation, Choosing Home Building Products, Construction Products, Home Building Products, How to choose Home Building Products, Tiles for home entrance wall, White tiles for wallLeave a comment on How to Choose the Correct Home Building Products by Architects and Designers ?